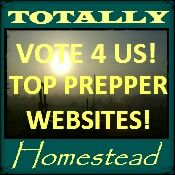 Do you know of a HOMESTEADING website that should be added here? Please let me know! Brought to you by Prepper Website! 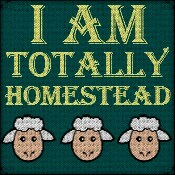 Get the Totally Homestead 175×175 graphic for your site! 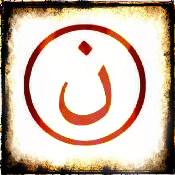 If you do link to us, please send me an email. I would place your homestead listing in the columns as a Thank You for your support!